VirtaMed is based in Zürich, Switzerland, with offices in the United States and China. 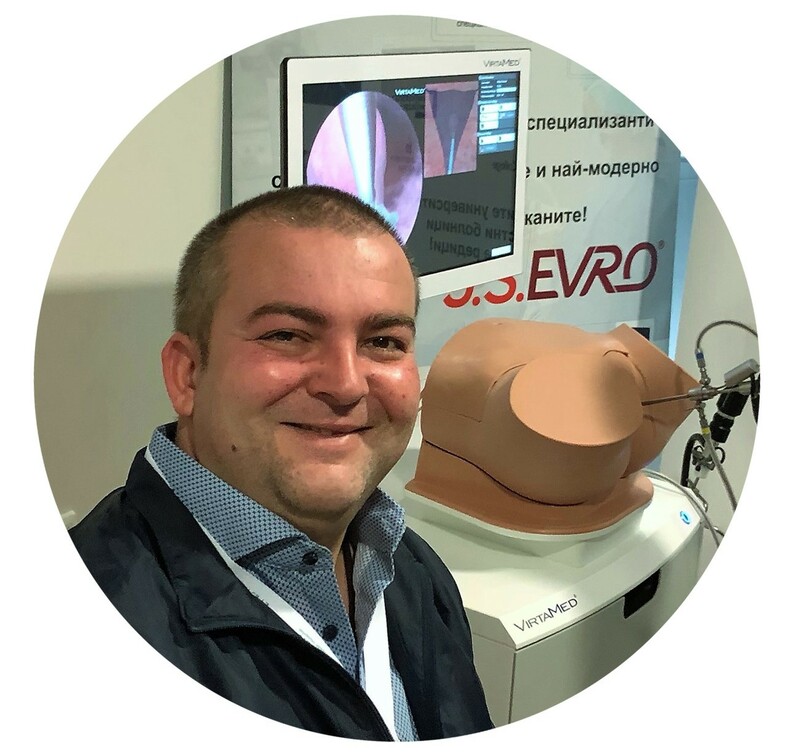 Our dedicated sales team visit hospital customers and work with local partners around the world to help bring our simulators to graduate medical students in specialty training. VirtaMed's vision is to improve the quality of care with state-of-the-art, virtual reality based medical training and education, and our mission is to alter the way medical skills are taught. We are dedicated to establishing a mutually beneficial relationship with our sales partners which forwards both of our business goals by placing these investment goods with hospital departments and simulation centers. We welcome the opportunity to understand your company's current portfolio and and how VirtaMed's products will complement it. a common understanding of surgical education. jointly raising our profiles as providers of medical training simulators. a reliable presence within the local hospital network. excellent customer service that maximizes the up-time of simulators for hospitals. strong relationships with to Key Opinion Leaders (KOLs), surgical training centers, and medical societies. I would highly recommend VirtaMed as a partner because it gives you a fantastic counterweight into the medical device market. Fantastic niche. Working with VirtaMed has engendered stronger respect from competitors and increased the reputation of J.S. EVRO.